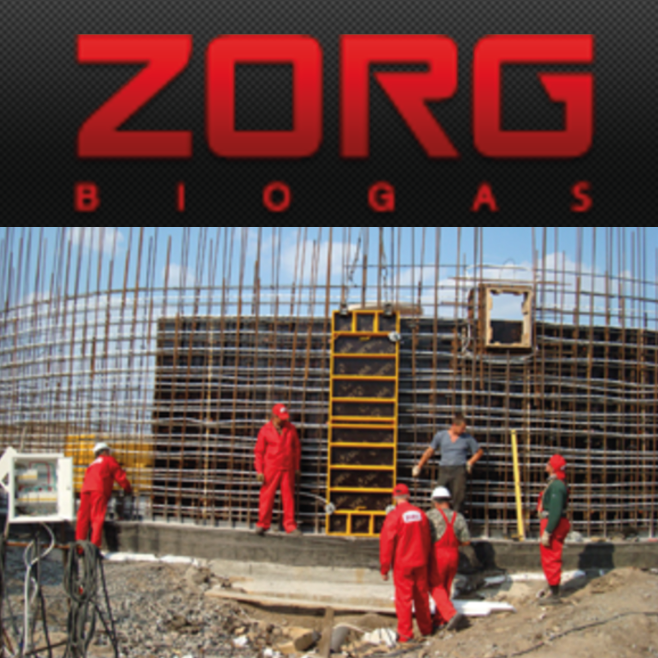 Zorg Biogas has been executing the full range of engineering services and construction of biogas plants since 2007. Zorg Biogas has designed, procured or constructed more than 65 biogas plants in 18 countries. Zorg Biogas has collected a large pool of technologies, wet or dry process, steel or concrete reactors, thermophilic or mezophilic process.